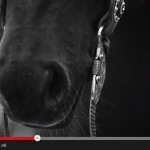 Wanna go down the fence? 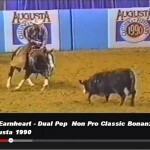 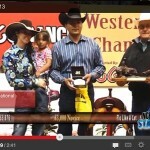 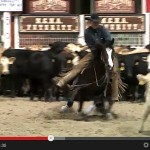 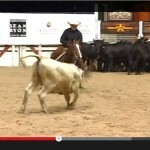 Ranch Horse Classic – great movie great show! 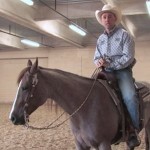 Screenshot Wanna get some new ideas or training tip, check the latest from NRCHA.com Jake Telford tell you about why less is more at the reined cow horse arena.